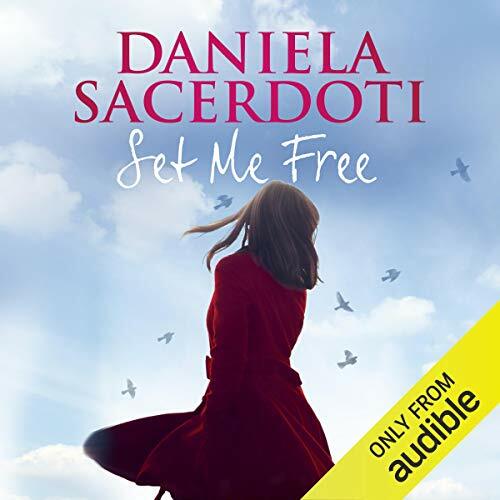 Showing results by author "Daniela Sacerdoti"
Set Me Free is the new bestseller from Daniela Sacerdoti, following up the huge successes of her first two novels, Watch Over Me and Take Me Home. 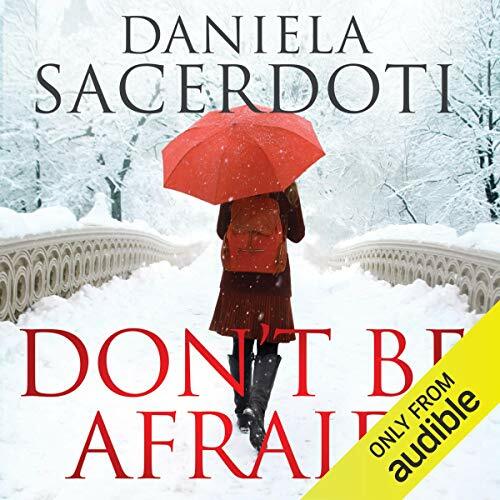 In London, Margherita’s marriage has slowly been falling apart since her little Lewis’ birth, a surprise baby much wanted by her but not by her husband. To add to her problems, her adopted daughter, Lara, is going through a rough patch, and all of a sudden she’s gone from quiet and introverted to constantly angry. 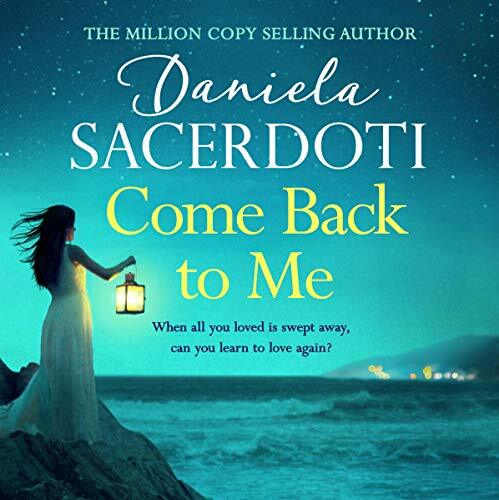 From the best-selling author of the Sarah Midnight Trilogy comes an instant classic - a beautiful and poignant love story about letting go and moving on. Eilidh Lawson’s life has hit crisis point. Years of failed fertility treatments, a cheating husband and an oppressive family have pushed her to the limits. 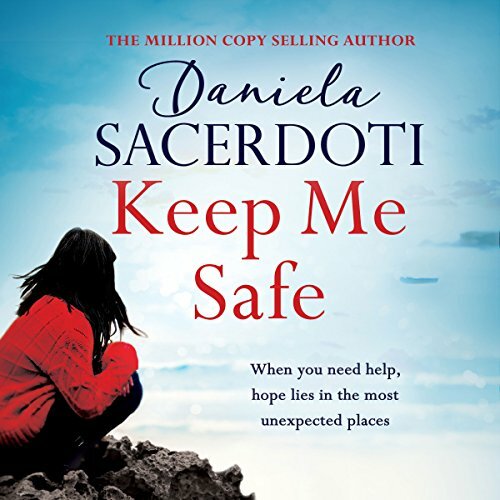 Desperate for relief, she seeks solace in the only place she’s ever felt at home - a small village in the Scottish Highlands. Inary Monteith’s life is at a crossroads. After a stolen night with her close friend Alex, she's just broken his heart by telling him it was all a terrible mistake. 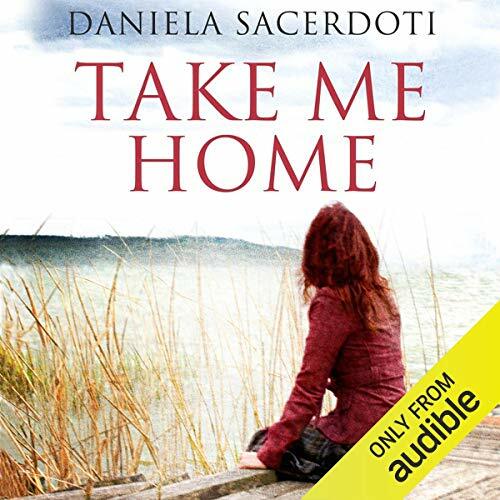 Then she has to rush home from London to the Scottish Highlands when her little sister's illness suddenly worsens – and in returning she must confront the painful memories she has been trying so hard to escape. Back home, things become more complicated than she could ever have imagined. When you've forgotten how to live, help can arrive in mysterious ways.... Successful artist Isabel Ramsay has never come to terms with the tragic death of her mother. 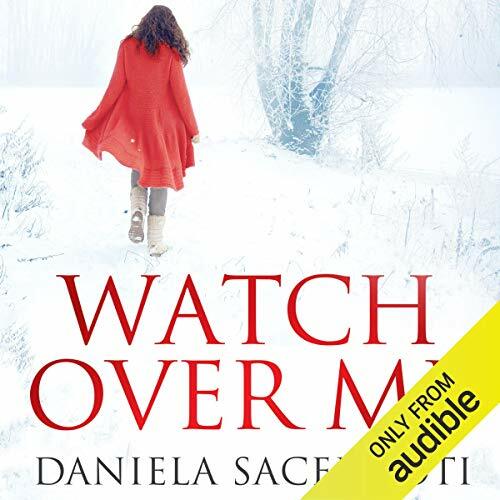 Haunted by what happened, Isabel finds her own life spiraling out of control until, one winter's day, she gives up, unable to bear the pain of living any longer. Yet somehow she wakes up, remembering a vision of a mysterious woman who has saved her. After her mother dies, grief-stricken Cora discovers she has been left a cottage, a crumbling shelter on a mysterious Scottish island. The moment Cora arrives on the windswept isle of Seal, she falls under its spell and is drawn to brooding Innes, back on the island to confront his past. As Cora begins to trace her mother's roots, she learns Gealach Cottage has a dark, turbulent history. Another young woman has sought refuge here, fleeing terrible danger, and waiting for her lover to return. What became of her? When Anna's partner walks away from their relationship, she is shattered. But it is her little girl Ava who takes it hardest of all. The six year old falls silent for three days. When she does speak, her words are troubling. Ava wants to go home. To a place called Seal. To her other mother. 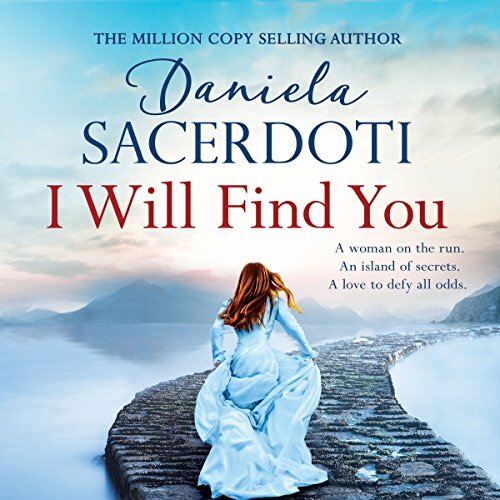 Anna knows to unravel the mystery she must find Seal and take Ava there. She hopes this tiny island will unlock her daughter's memories. But could it also offer a new life...and unexpected love...for Anna too? Matt - grief-stricken after his beloved wife's death, he arrives on Seal Island desperate to hide from the world. Grace - the island's doctor believes she's left it too late to find love or have a family. Rose - lying in a coma at a hospital on Seal, a young woman fights for her life, recalling the journey that led to her accident. This is the gripping conclusion to the Sarah Midnight trilogy. The identity and location of the Enemy - the King of Shadows- have been revealed and Sarah has fully embraced the Midnight legacy and her own powers. Sarah and her friends travel to the ancient forests of Poland to find the portal between their world and the Enemy's in order to destroy him. Two Secret Heirs join them on the journey, but are all members of Sarah's company really loyal to their cause? 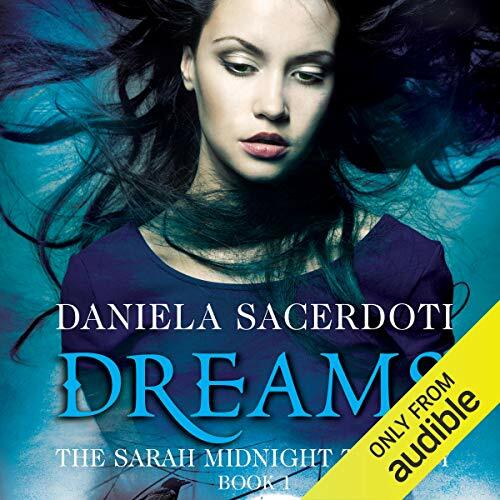 Sarah Midnight is no ordinary teenager. She is a demon hunter, caught up in one of the deadliest wars unknown to man. Orphaned at the age of 16, Sarah learned the family trade of hunting without her parents to guide her but under the watchful eye of her 'cousin', who was revealed to be Sean Hannay, no relative at all, but a dear friend of the real Harry Midnight. Now, in the exciting sequel to Dreams, the fight continues. Seventeen-year-old Sarah Midnight has never had a normal life. 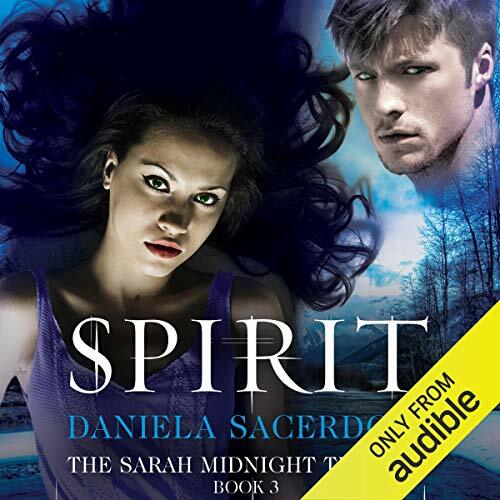 To the outside world she is a typical teenager, but Sarah holds an unimaginable secret: Her parents are demon hunters, part of a web of Secret Families sworn to protect the world. 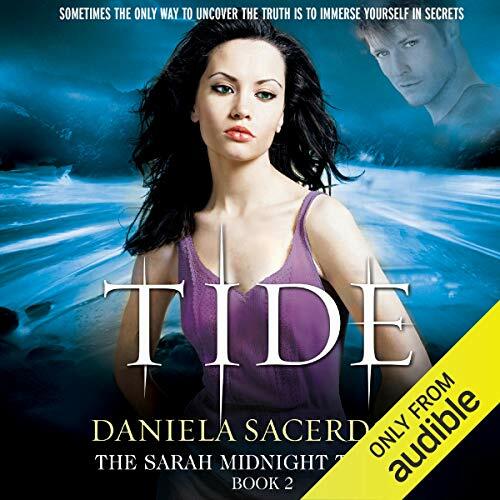 When they are mysteriously killed, Sarah's world is shattered but she knows she must take up their fight. Unprepared for the task ahead, she finds herself thrust into a dangerous world, full of things she never even knew existed. Including her long-lost cousin who, out of the blue, turns up on her doorstep.